A look at the background and occupations of professional soccer players in the original American Soccer League. 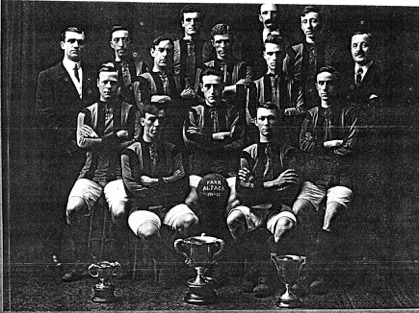 The Holyoke Falcos were one of the founding members of the American Soccer League in 1921, although they dropped out after just a single season. In many ways the search for information on the Falcos reveals some of the challenges involved in researching the history of American soccer.